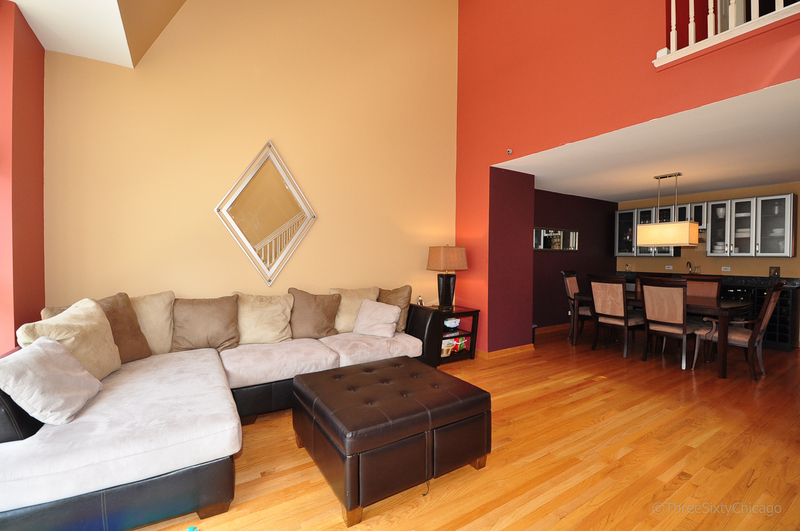 View current inventory of 3 bedroom rental homes by Chicago's Near South Side. 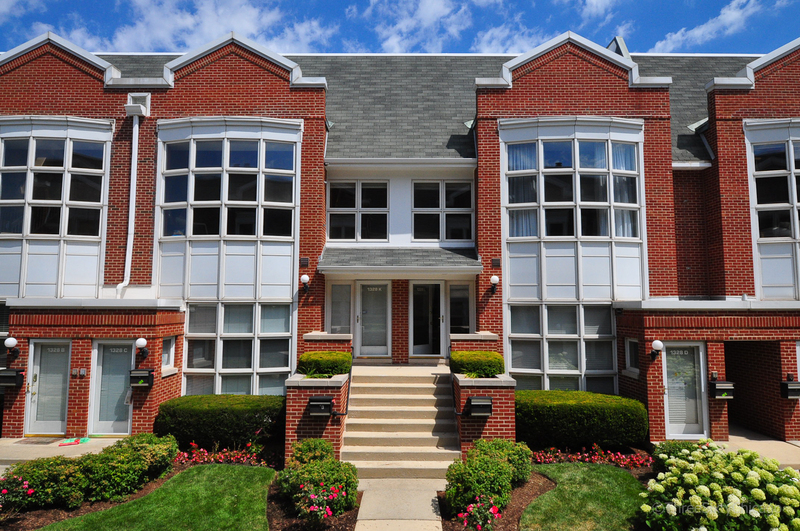 Spread out in this large townhome with a family room and den, as well as beautiful views north of the Chicago skyline. A spacious kitchen with an island overlooks the family room and has access to the balcony for outdoor entertainment. The formal dining room includes a wet bar. Located in the heart of Dearborn Park II this home is practically across the street from South Loop Elementary and just a little ways from Cottontail Park. A short walk east will bring you to the heart of the South Loop and shops and entertainment on Roosevelt Road feel like they are nearly around the corner. Have an easy commute, less than a mile from the Loop.